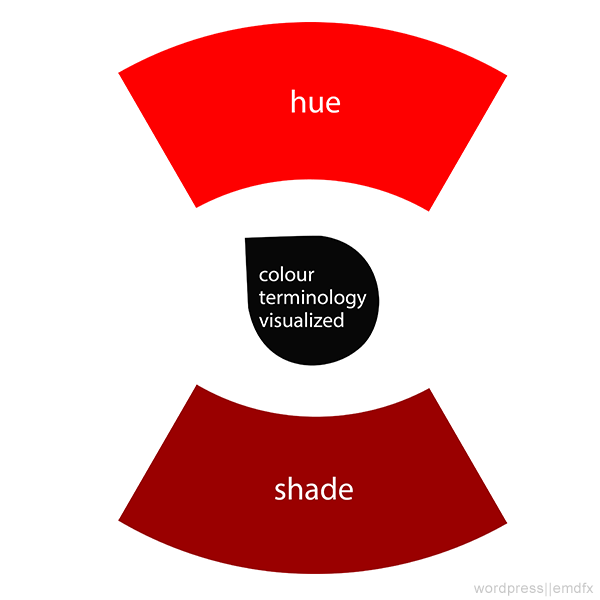 This is the 2nd instalment in the series ‘Colour Theory: Learn it, Use it, Love it’. If you missed the first you can find it here – Colour Theory: What is Colour? 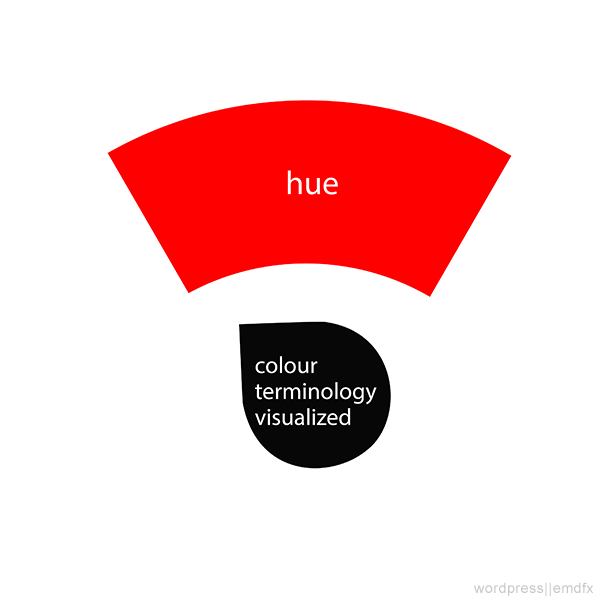 Or, check out the intro here – Colour Theory: Learn it, Use it, Love it. Colour can be a complicated thing. This is my attempt to simplify it. 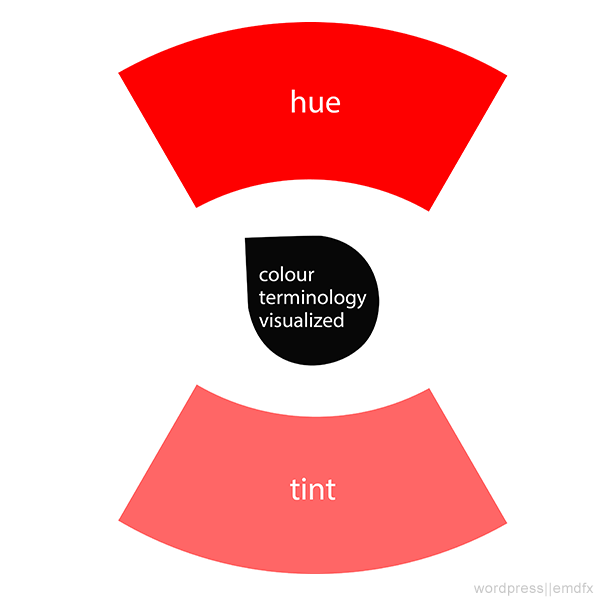 As promised last week, today we’ll be discussing some basic terminology used in colour theory, namely Hue, Tint, Tone and Shade. When we talk about the hue of a colour, we are in fact talking about the purest or brightest form of this colour. The hue of a colour has not been mixed with any other colour, or any of the neutrals such as black, gray or white. No. This is not what you put on your car windows. A colour tint refers to a colour hue which has been mixed with white, whereby lightening the colour. A hue may actually be mixed with a little white or may even be mixed with so much white that the colour becomes very faint. When one speaks of the tone of a colour, we are speaking of a colour which has been mixed with true gray. Once there is an amount of gray mixed in to a hue, it then becomes a tone of that hue. If the Tint is a hue mixed with white, and tone is mixed with gray, can you guess what the shade is? You’re right! A shade is when you mix a hue with any amount of black. As with the others, you can just have a touch of black, or you can have a lot of black. Once black is involved, you are left with a shade of the original hue. Remember this is just a quick rundown on colour theory as I believe it’s something that all designers should know and many young ‘designers’ (I use the term loosely here) don’t take the time to learn the basics. In the coming week I will be discussing complementary colours and other terms as we continue our journey of enlightenment.